Hi everyone, welcome to Block 2 of the Beginner’s Quilt-Along (QAL). It’s Michele here and I’ll be teaching you how to piece the 13 blocks for the QAL. 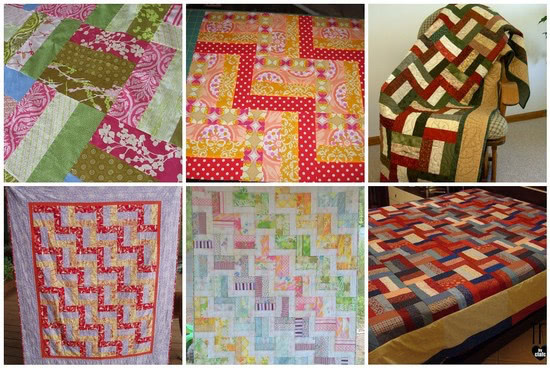 Pat Sloan will be quilting along with us on her blog, posting her version of the blocks and sharing a few tips too. Here’s Pat’s take on Block 2. The QAL blocks will be published here on the Quilting Gallery each Thursday morning. See the main Beginner’s QAL page for more information and additional links. 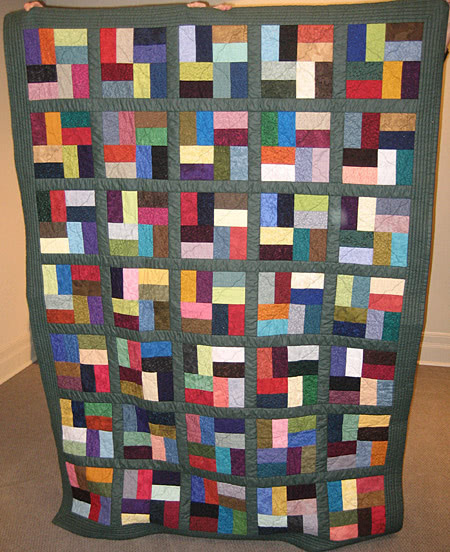 Also, congratulations to Sherry who won the Reliable iron for sharing the quilt-along on her blog. Our second block is Peek Over the Fence. 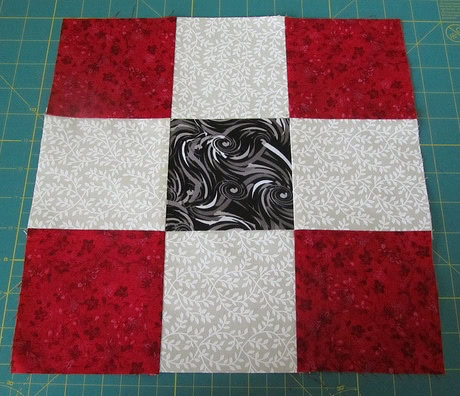 I wasn’t able to find an original name for this block in Jinny Beyer’s The Quilter’s Album of Patchwork Patterns, however, this block came from Electric Quilt and they named it Two by Three. It is very similar to a rail fence block that is made with 2 or more patches in each block unit. Here’s a Mosaic of photos from Flickr featuring the rail fence. You can click the links underneath to see the full image on Flickr. I made a similar quilt using a 2×2 grid called Sidebars. This quilt used charm packs and was donated to charity. 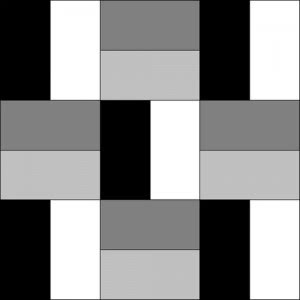 The 3×3 grid of our block would be perfect for a quilt made with a jelly roll. A note about block colours: I am presenting all blocks in our quilt-along using black & white and shades of grey. If you’ve chosen to use a background fabric for your blocks, it’s up to you if you want your background fabric to be the white or black represented in each of the block diagrams. Our block today uses four different fabrics, and does not have an obvious background. You decide which colour in the diagram you want to use for your background colour. It really doesn’t matter, just be consistent throughout the block, so as not to lose the design. 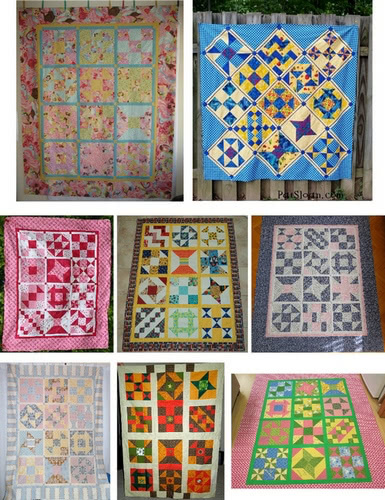 The beginner’s lessons and block tutorials for the Beginner’s Quilt-Along have been removed from this site and are now available for sale as a complete booklet. 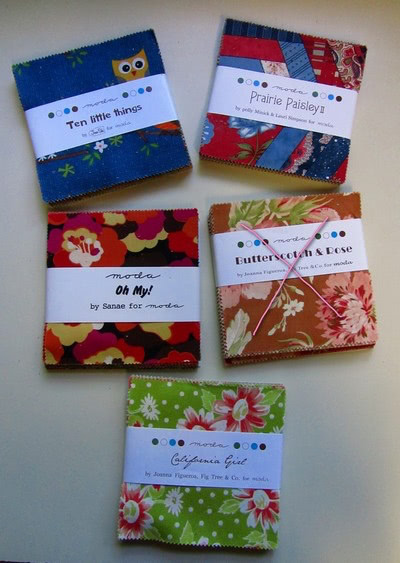 Find out more about it here: Breezy Beginner’s Sampler Quilt. 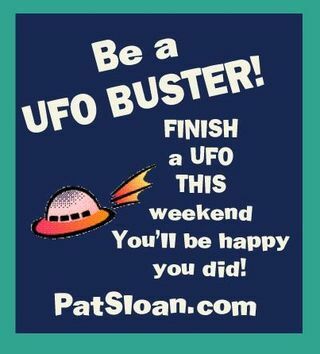 Join the fun – Pat’s hosting a UFO Busting weekend! I’m so excited to be doing these Michele! And you posts are amazing… great job! Actually I made two of these blocks and plan to use extras for a second donation quilt. Thanks for spurring us on with some fun and easy blocks. No sign up required. Visit this page for all the info then links to fabric requirements and our first two blocks as well as the Flickr group. Hopefully, someone can teach you how to upload photos, but no worries if you can’t do it. It’s not required to participate in the quilt-along. You can still join Flickr and chat with the others. Just to tell you that this is fun! I’m using these psychodelic charms with white backgrounds…it looks “groovey”…. Uh oh, i think i’m having a flashback to the 60s. Thanks for the great quilt along! My blocks are turning out just a little over 12″ and I still need to trim them. So will this matter in the end? I’m really enjoying this “quilt a long” but I’m finding it a bit challenging to have everything match up. Hi Michele – thanks for the Quilt-along. I have just joined the group and have caught up by doing the two blocks. I am looking forward to the next one. I have added the blocks to the flicker group and blogged about it on my blog. i did it! this was a fun block! thanks – flickr pic it up too! Me parece fantástico este edredón y las explicaciones para hacer unos bloques perfectos. ¡Gracias, Michele!